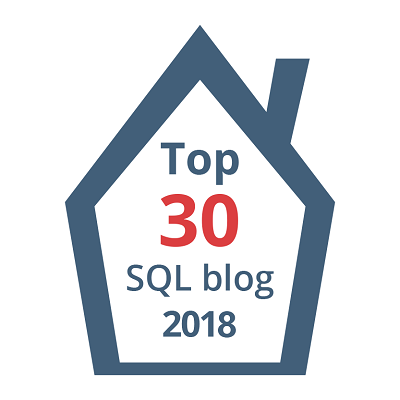 Previous Article DB Mirroring from SQL 2008SP2 to 2008 RTM or from SQL 2005 to SQL 2008? Next Article How Intelligent is SQL 2012 IntelliSense? ?